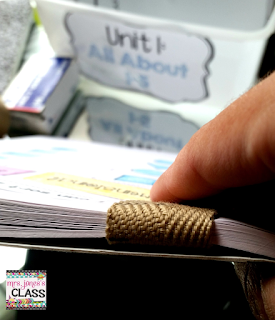 Have you ever thought of giving an interactive notebook a try in your primary classroom, but the thought seems too overwhelming? Do you have an interactive notebook resource, but are not sure how to get started and manage it effectively? If your answer is yes, then this is for you! I have received many questions in the past few months from teachers looking to start interactive notebooking in their Kindergarten or First Grade classroom, but are unsure of how to begin and manage it all. 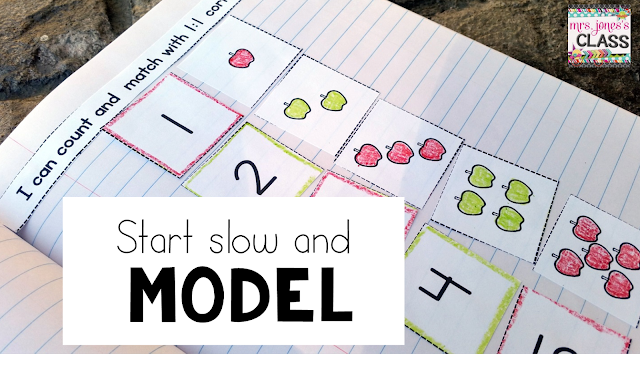 Many of you have asked for tips and tricks for using them with primary students. 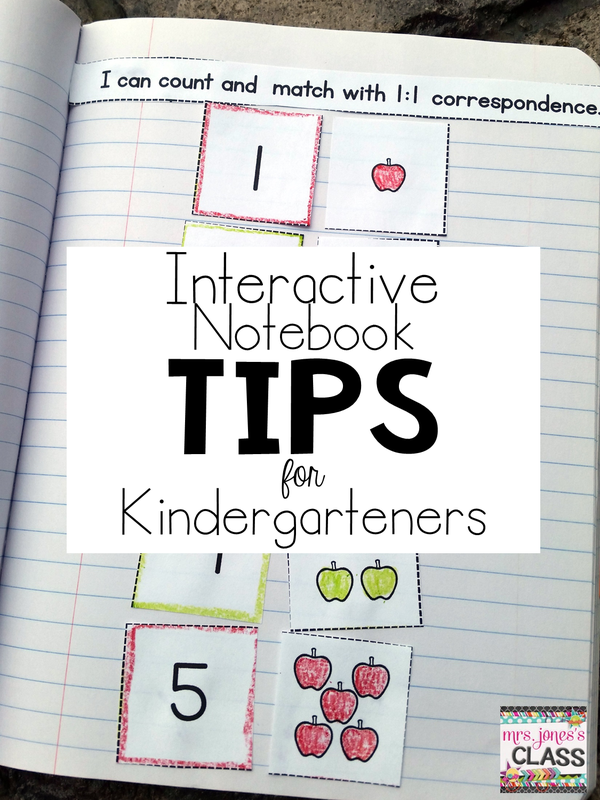 I am here to share a few that I have learned through my years of using interactive notebooks in my kindergarten classroom. I hope you find some of these useful, and perhaps you will become an INB believer! For primary kids, composition books are the way to go. I feel strongly about this for many reasons. 1. The wiring in the spiral notebook gets unraveled and becomes a weapon. 2. See #1. 3. The covers are sturdier. 4. They are a bit smaller. This question has, hands-down, one answer and one answer only. (Again, in my book. Disclaimer.) What do you think? If you said glue STICK... BINGO! The liquid gets way too messy and causes the pages to stick together. No bueno. 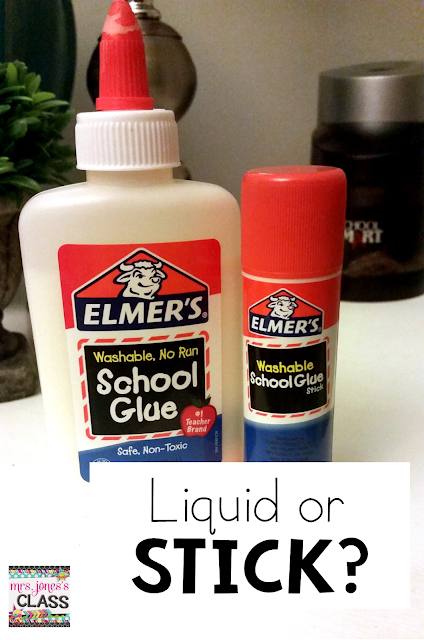 However, I am warning you now... BE PREPARED to go through lots of glue sticks. And by lots, I mean lots. I always go for the big ones because the little ones seem to get eaten in 1.7 days and the big ones are good to go for a while. Now, if you can score a 6-pack of the little ones for $0.50 at Walmart... then by all means, go for what's cheaper. If you use glue sponges, ignore me because you may want to use those. 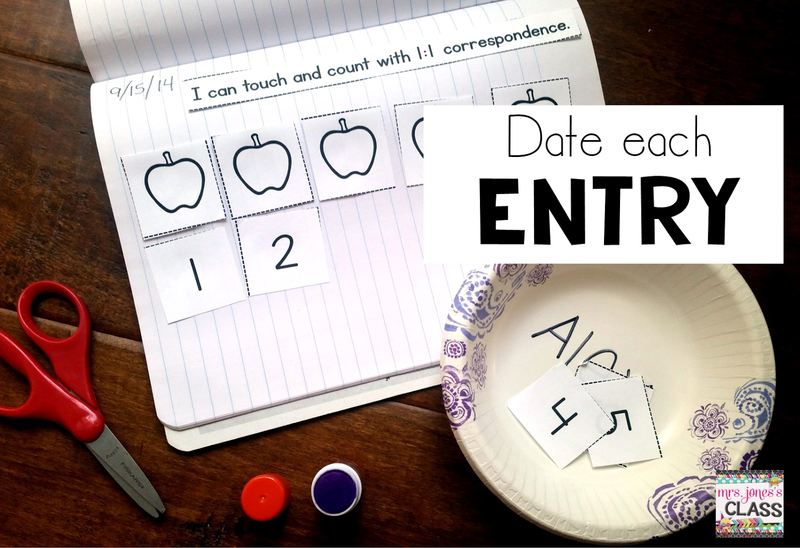 This is great daily practice in number writing, gives you a lead-in to talk about how the months of the year are numbered, and is just generally helpful in order to keep record of when entries were completed. It adds to the fun when you bring out the notebooks during parent conferences to show student growth from the beginning of the year. This tip is golden. 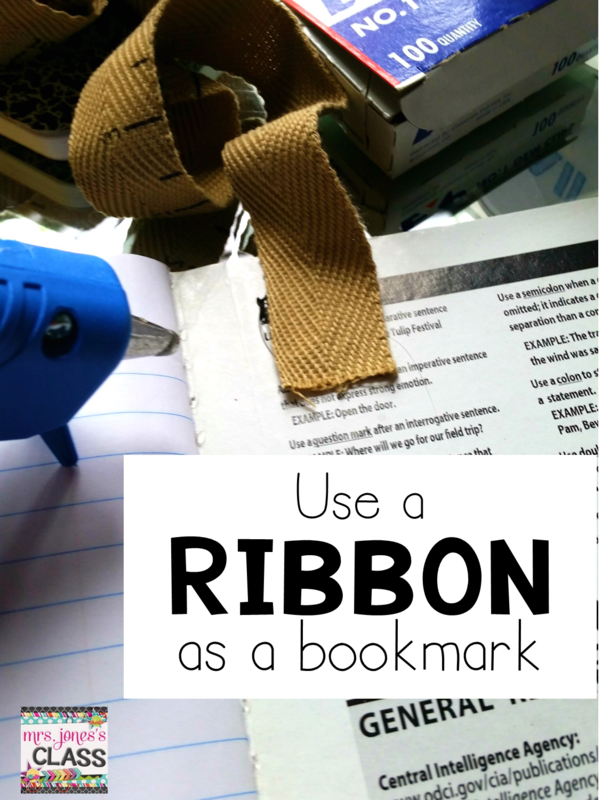 Grab some thick-ish ribbon, cut about a 10-inch piece per student, and use a hot glue gun to glue onto the back cover of the notebook. Teach the kids how to place the ribbon over the top of the unused pages to bookmark their spot. Practice it. 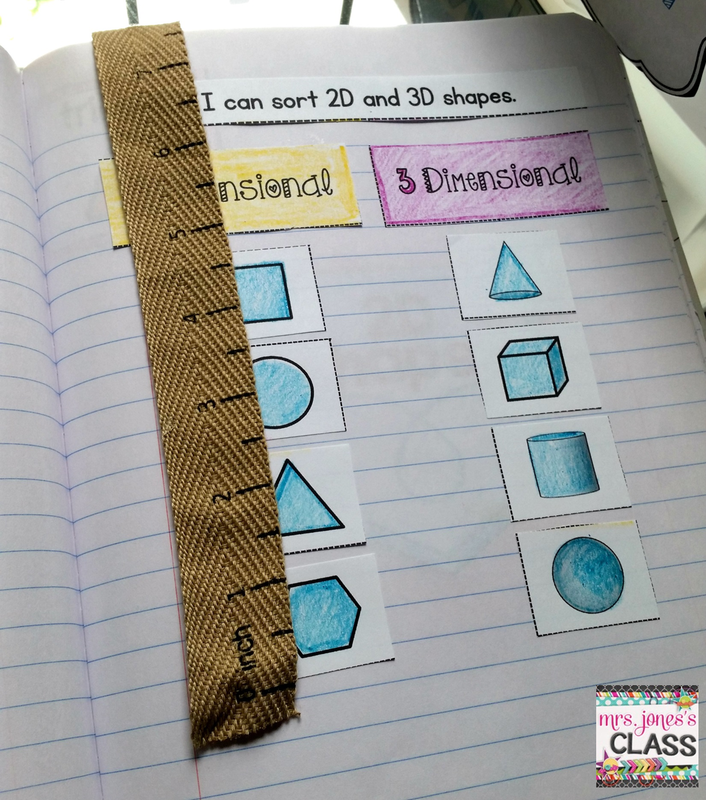 This will prevent your kid from spending 5 minutes flipping through pages of the notebook to find a blank page, and will also help to keep their entries sequential. I usually don't glue these in until the 2nd week or so of using our INBs. I want the kids to get then hang of how the notebooks work and how we use them before I throw this in there. They feel like big kids using bookmarks, too! This tip is great for when something interrupts your notebook time or a student doesn't finish. Tape a ziplock baggie onto the back cover of the notebook (under the ribbon). Use this as a little secure spot to store pieces until your student is ready to finish their entry! Coloring. "Sometimes we get to it sometimes we don't. If we don't get to color, we will live." We repeat this often the first few weeks of notebooking. (Although, wait. I totally go against that motto the first few weeks of using our INB's. 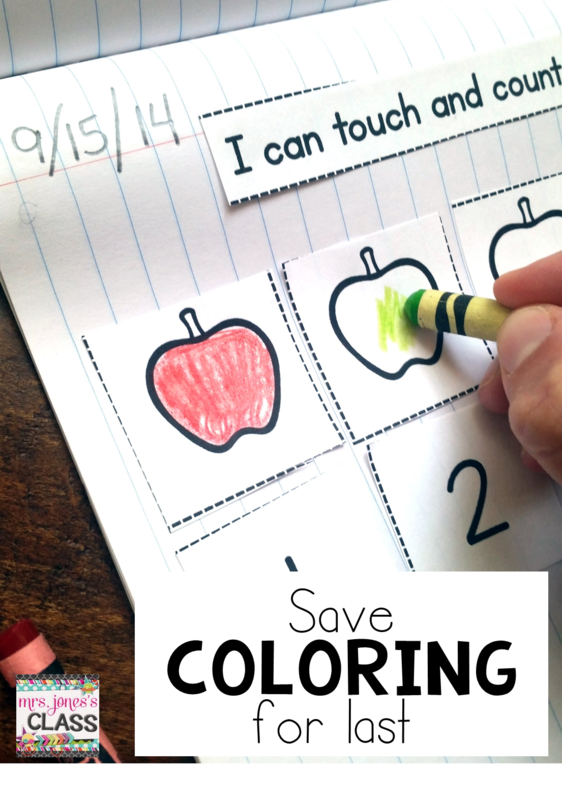 I give them plenty of time to color then. This starts a little later after they become pros.) :) Coloring is usually the time filler when I decide to go around and do a quick check to see who has grasped the concept and who has not. I like to give them all sufficient/reasonable time to finish their entry, so they can color if they finish and we haven't called time. And, let's face it. Sometimes we have 2 minutes to kill before special and you don't feel like breaking out a horse and pony show. Let them color. They like it and it works their little hand muscles. Sometimes my kids would color in their notebooks during free time. They like them that much. This is a total teacher sanity-saver tip. Do the work upfront. You will thank me later. Pre-copy your units. 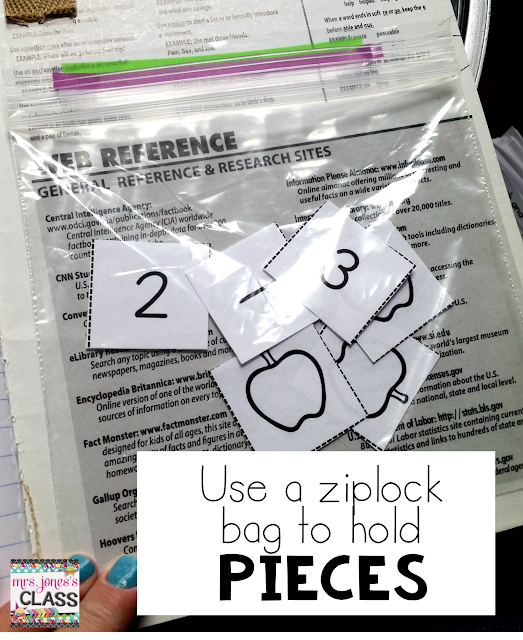 Trim around the edges and paperclip them into class sets. Get yourself some empty baby wipes containers, and file them. I started with Unit 1 but them found that I wanted them all copied so that I could pull from different units if I wanted to. So, spend an hour and copy them ALL. Line up your baby wipes containers on an empty shelf in your teacher supply closet and stare. It is a beautiful, organized sight, and you will feel like super teacher. You are super teacher. For my last tip, I want to reassure you that you CAN use Interactive Notebooks successfully with your kindergartners, your students CAN use them efficiently, and they WILL quickly become a favorite part of your math block. 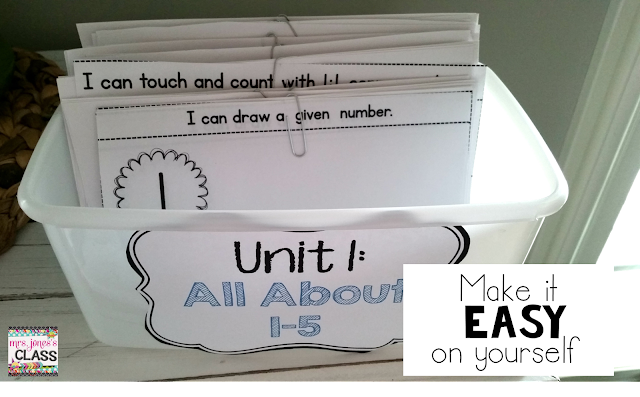 Begin the first few weeks by modeling every step; reading the "I can" statement, finding the next blank page with the bookmark, how to cut, putting the pieces in the bowl and mixing them up, where the "I can" statement goes, everything. They will get it and it will be an awesome tool and you will be so glad that you took the leap. 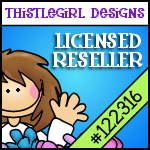 Now, shameless plug! 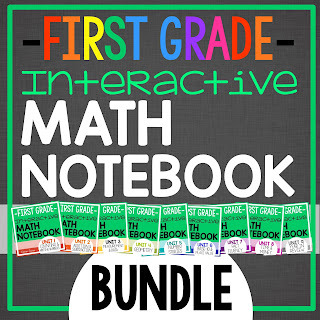 If you are looking for a notebook to get started, I would love for you to check out either my Kindergarten or First Grade MATH Interactive Notebook sets that contain daily entries for the entire school year. I promise that the time your students spend on these will be 5 minutes that are totally fun and worthwhile! 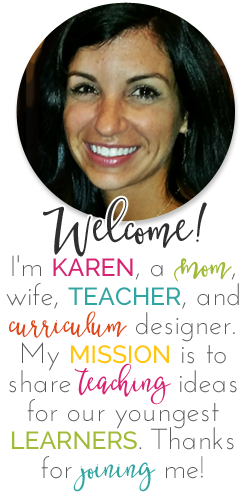 If you are not sure, click the link and check out what other teachers have to say about them. 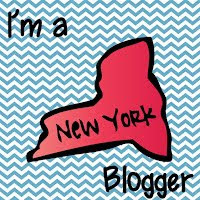 I would LOVE to hear how INBs are working for you and your students! I love using interactive notebooks and own most of yours (thanks for making these amazing notebooks!). They are great fun and are perfect to practice our kindergarten math skills. 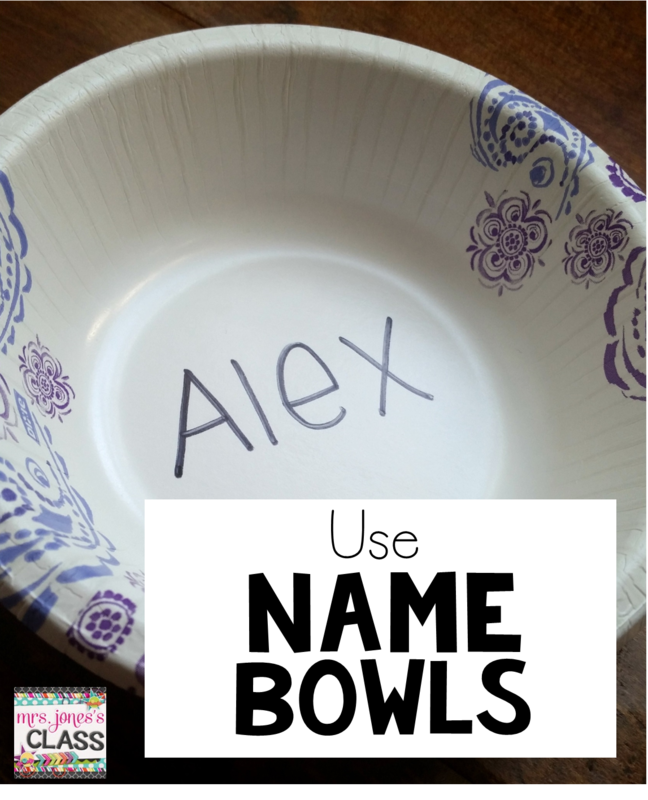 I love your tip about placing a bowl at their table with their name in it to store their pieces. What a great idea! Thank you SO much Suzanne! I love the bowls, they come in handy all day long! That bowl tip is AMAZING. I don't know why I've never thought of that! I've had kids colors the back of the sheet they're going to cut so they can tell which is theirs, but this is SO much faster. Thanks for the tips! 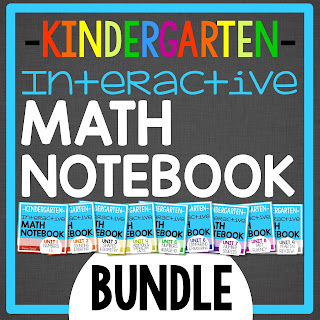 I have all of your K interactive math notebooks, and was trying to figure out some ways of making life a little easier. Thanks for all of your tips, I love the one about having the pages copied and pre cut!! Do you use regular tape or double-sided tape for the ziploc bags? I actually use a little piece of velcro. It comes off easily when the kids need to get the pieces or then sticks right back on. I absolutely love the bowl tip. I have your INB's and I love them and my kiddos really love them. I found that the plastic baggies ripped a lot and I had to replace them often, so I went with a small manila envelope glued into the back of the notebook. 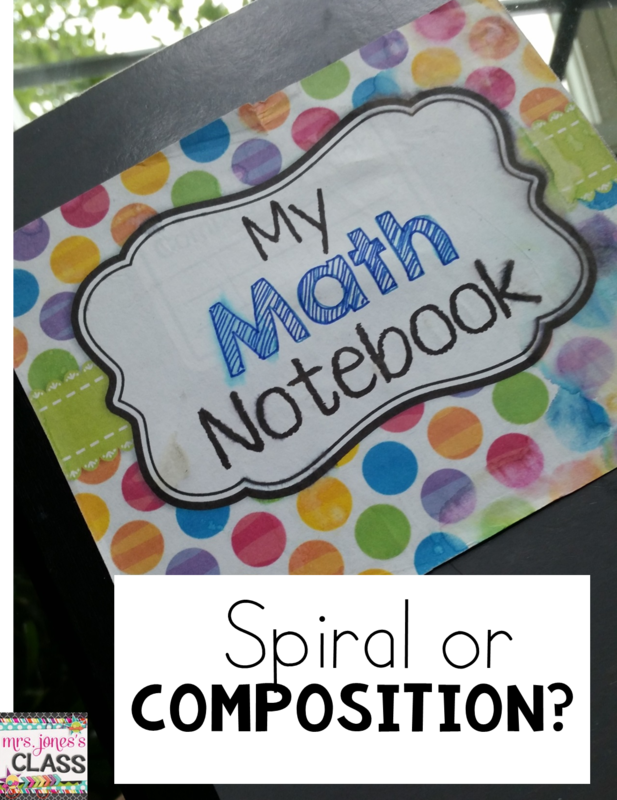 I use the spiral bound notebooks because I can get them for 25 cents at the beginning of the year, so what I did was to cover the spiral with decorative duck tape. This. Is. AMAZING! Thank you so much for this posting! Totally new to INBs! Do you use these as you teach the lesson or as a reinforcement after the lesson has already been taught? 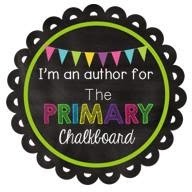 I love the idea and am looking forward to trying these in my classroom this year. Just doing my research now so I can start preparing.